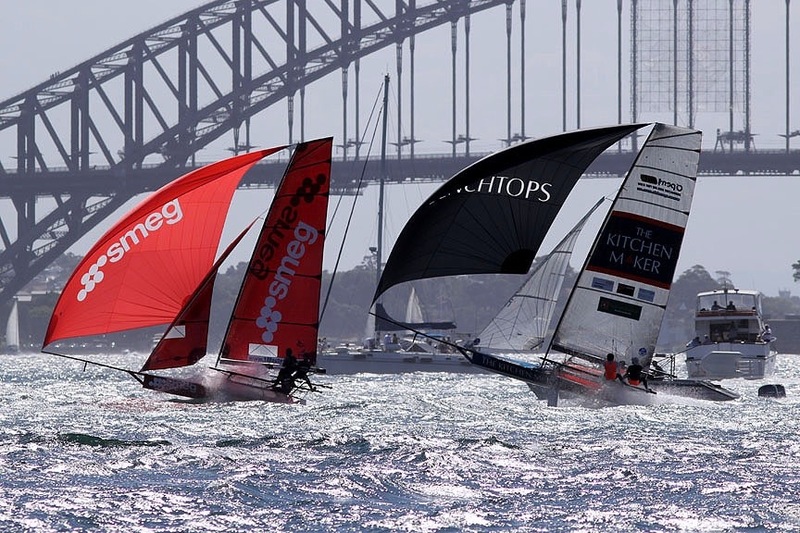 Good to race in plenty of breeze. 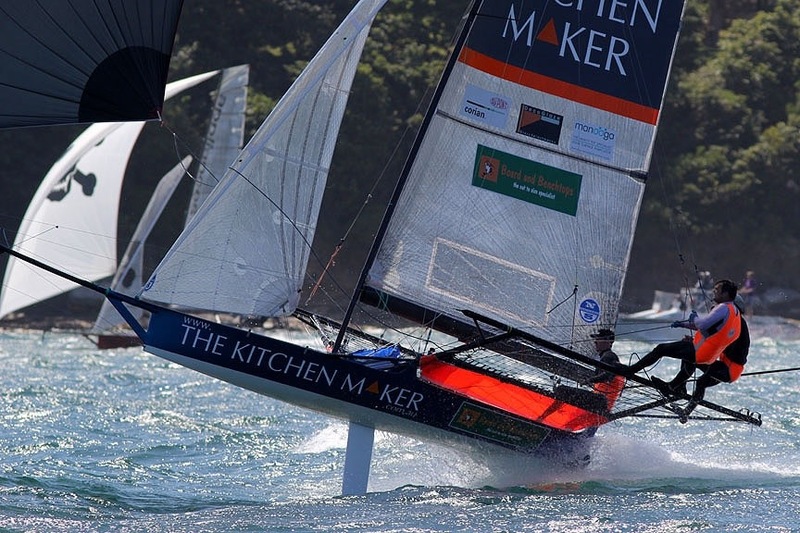 The Kitchen Maker gets a few mentions and recorded 24.8 knots on the Velocitek SpeedPuck. 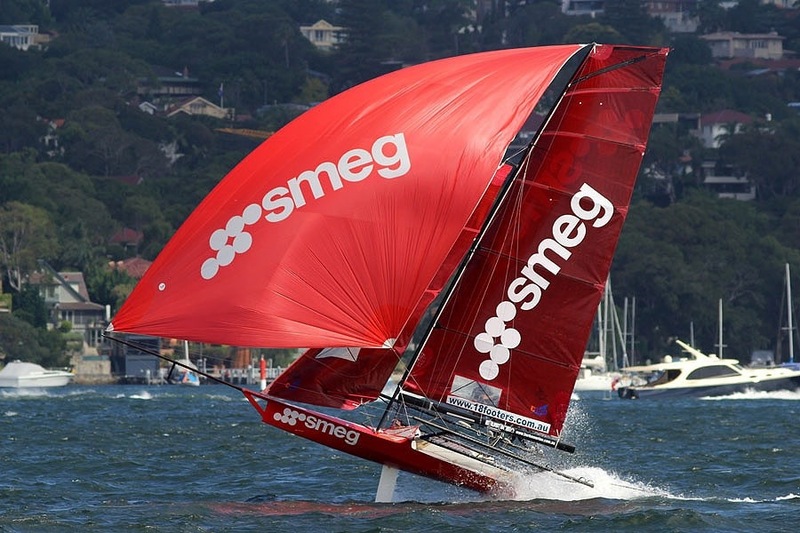 Smeg passed us flying downwind and recorded even higher on their SpeedPuck.